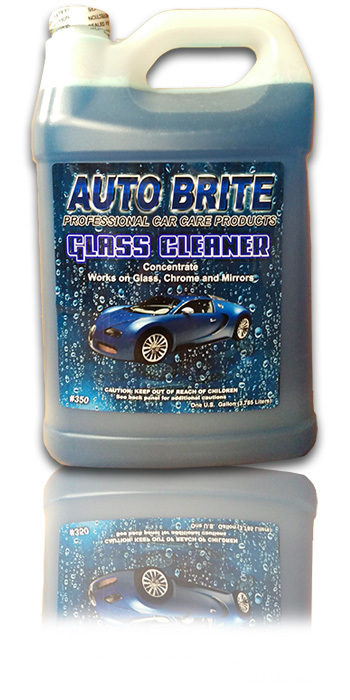 Glass Cleaner - Concentrate - Glass Cleaner Concentrate is a highly dilutable formulation, that is perfect for car washes, or anywhere maximum economy and performance are required. Will not harm window tint. Dilutes to make 55 gallons of streak free cleaner.